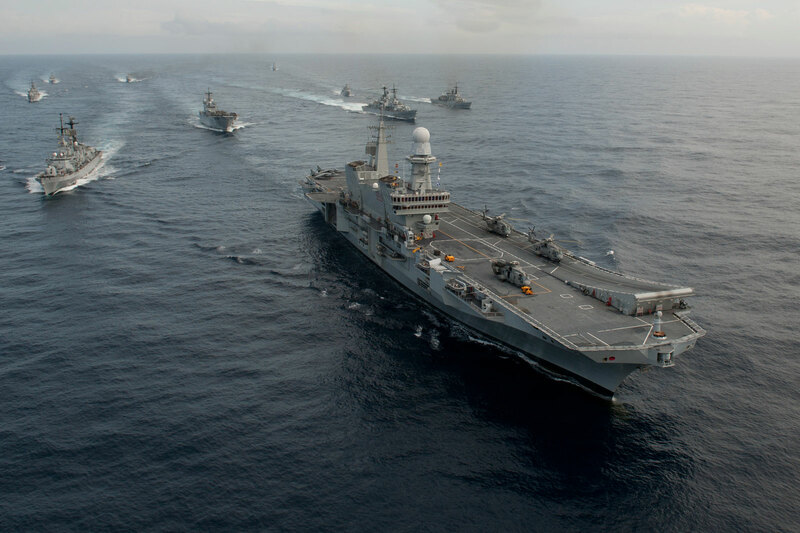 The NETTUNO-4100 ECM System provides naval platforms with an effective Electronic Defence using a powerful Active Phased Array Transmitter and a complete set of dedicated ECM techniques and programs. The techniques are segments of countermeasure programs that are automatically and adaptively selected for system effectiveness against both terminal missile attacks and long range designation radar systems. A modular design approach permits configuration adaptation to individual ship classes. 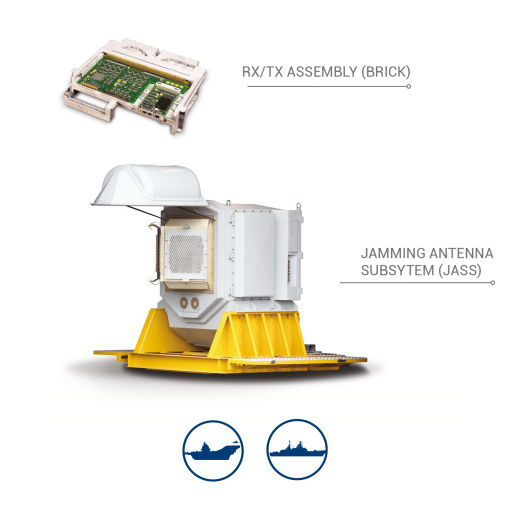 The Nettuno 4100 Systems can be composed of one or two JASS (Jamming Antenna Sub System) depending also on operational requirements. In any case the Nettuno 4100 Systems can co-operate with other onboard EW sensors and actuators.